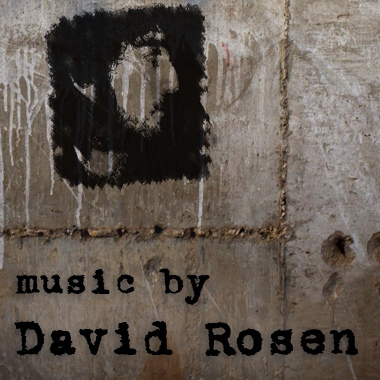 Award-winning Composer and Producer David Rosen creates innovative and powerful sounds in the genres of New Age, Rock, Hip-Hop, Electronic, and Pop music. His eclectic music has been featured in ad campaigns, radio spots, video games, and the short films Paperboys, The Jewish Nudist Buddhist, Power Marketing, and Accused. In 2007, David was awarded “Best Song of the Year” at Acid Planet. With his artistic abilities, great originality and marketing experience, David's music will bring a new level of energy to TV, Film, Documentaries and other multimedia and commercial projects.